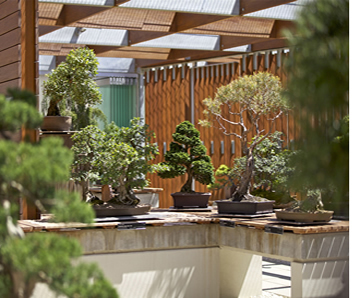 There are two national organizations as partners in the Australia-New Zealand Bonsai Federation (ANZBF). ANZBF is the Regional body of WBFF and exists solely to provide Regional support to WBFF; to disseminate WBFF information; and to act as liaison between the ANZBF membership and the WBFF Board of Directors. This business is handled by the Regional Director, Mr. Frank Kelly of Canberra, Australia. Email address fkelly@lowreyindustries.com.au. 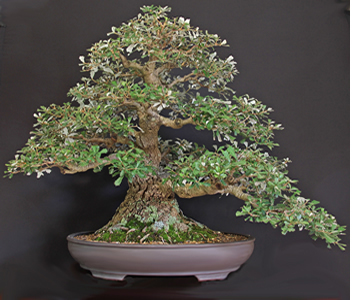 The Association of Australian Bonsai Clubs (AABC) is the National body representing Australia and was formed in 1980. It currently has 60 member clubs in Australia and 2 in New Zealand. The AABC conducts and annual convention held in a different city each year usually in May and features some international demonstrators. In 1991 we started a Visiting Tutor Program which allows all member clubs to access any of the Nationally Registered Tutors twice each year for demonstrations and workshops and the travel costs to and from their city is paid for by AABC. Smaller clubs are also reimbursed for Tutor demonstration fees. 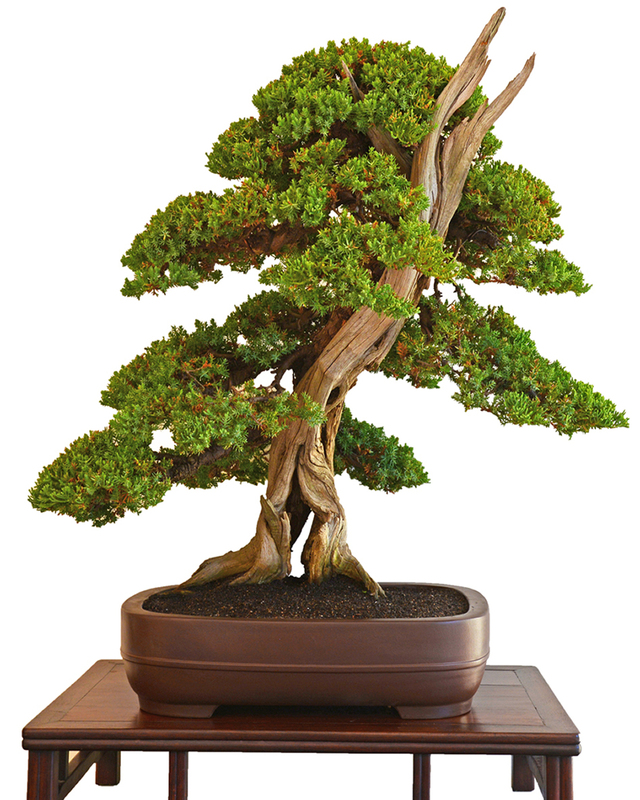 A National Insurance Policy covers all individual members of member clubs for loss or damage to bonsai, suiseki and equipment during travel to and from and whilst at any advertised exhibition. AABC President is Mrs. Dianne Boekhout of Perth, Western Australia and web address is www.aabcltd.org. 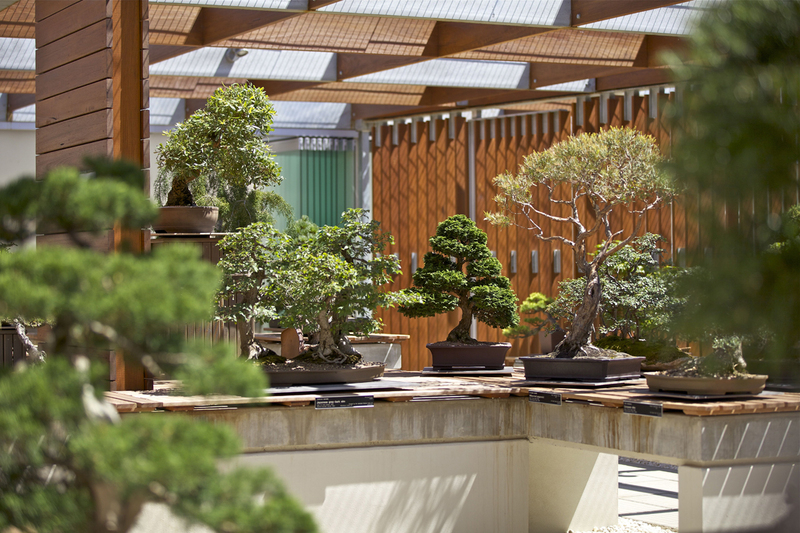 The New Zealand Bonsai Association (NZBA) is the New Zealand National organization and has 21 member clubs. 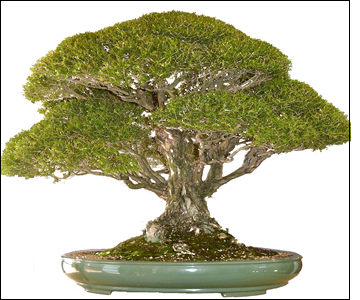 The New Zealand Bonsai Association was formally established at the New Plymouth convention on 12 October 2002. Apart from the formalisation of the rules, the election of a committee to manage the Association and the adoption of a logo a significant change was the addition of an individual membership category of the Association. Individual members do not have voting rights which ensures that control of the organisation remains with the member clubs. Since its formation it has continued an annual convention with an international keynote demonstrator. It produces a quarterly magazine – Bonsai Times. In 2009 it established a register of national demonstrators and a Travel Grant to enable clubs to subsidise visits by the demonstrators.Also in 2009 it established a National Show to be held alternately between the North and South islands. Entries are assessed by a judging panel and the best entries from throughout New Zealand are accepted. 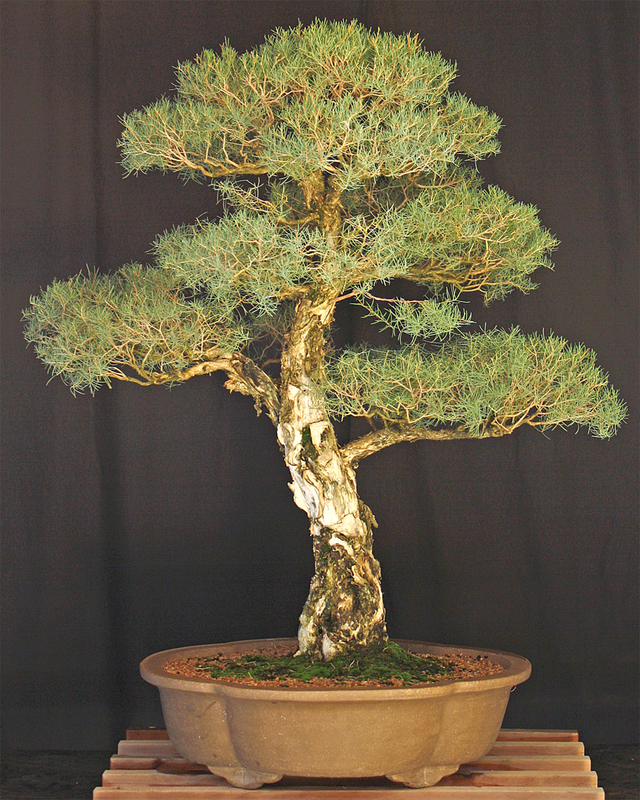 The National Show is held at one of the conventions along with a local exhibition of bonsai. The convention also has photographic and Suiseki exhibitions with entries from throughout New Zealand. In 2010 the Association established the Koru award for emerging talent. 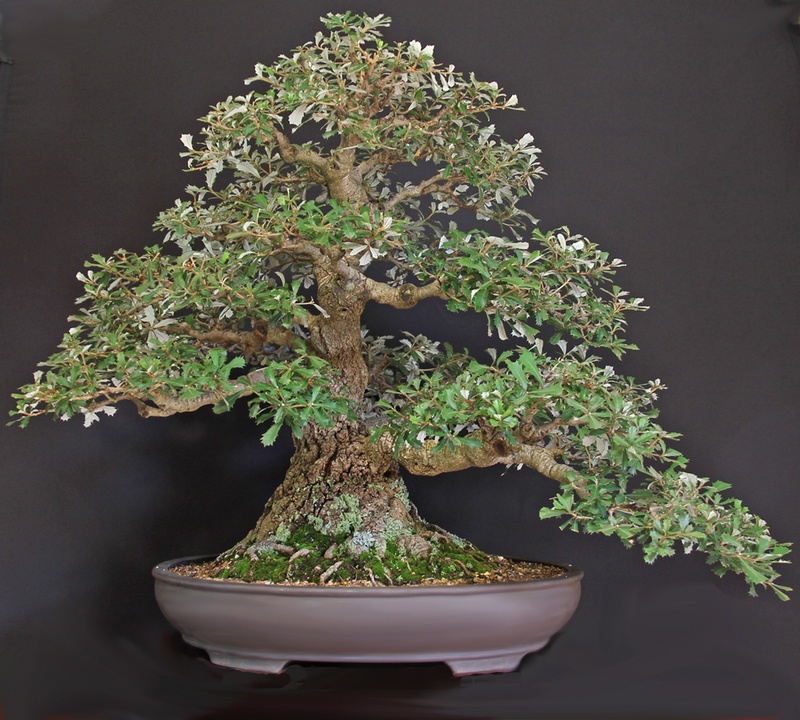 Prior to each convention applications are invited from clubs to nominate bonsai practitioners who have some experience but are not recognised nationally. 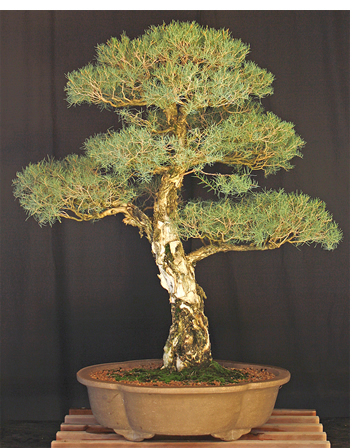 The competitors are each given a tree and asked to style it over a three hour period. 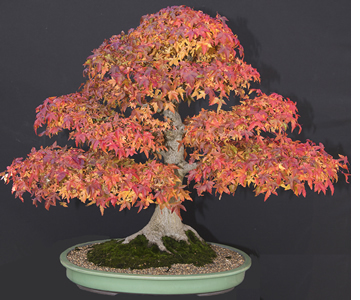 At the end they are required to explain why they have styled the tree in that particular way and how they see its future development. A panel of national demonstrators and the international keynote demonstrator judge the results. 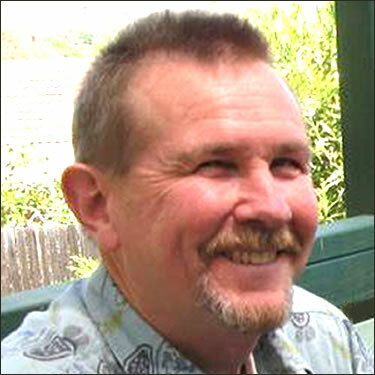 The association President is Mr. Peter Mudie and web site address is www.bonsainz.com.